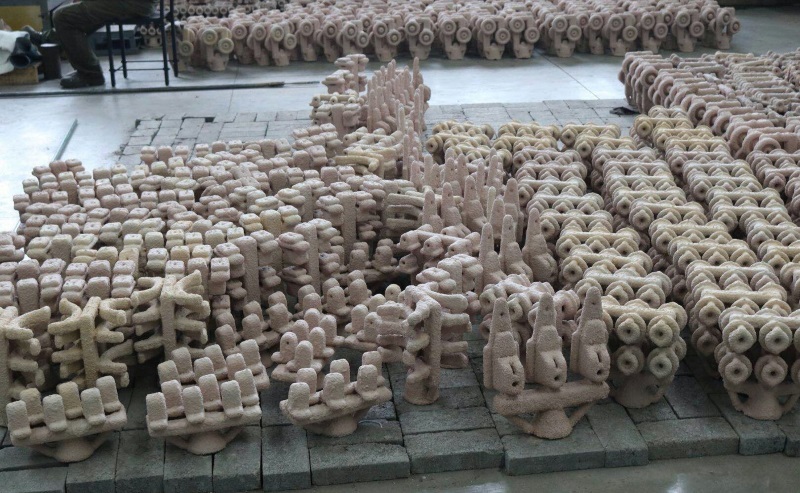 Lost-wax casting at its best! 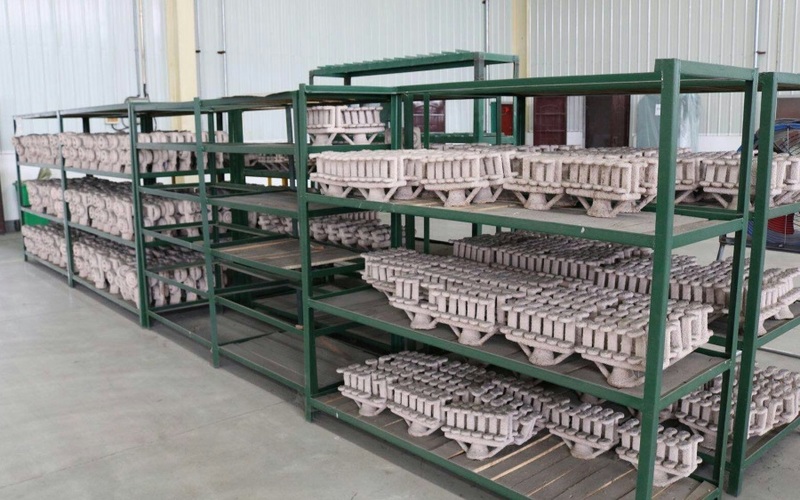 One of the biggest advantages of lost-wax casting process is the tooling costs are much more affordable compared to die-casting. 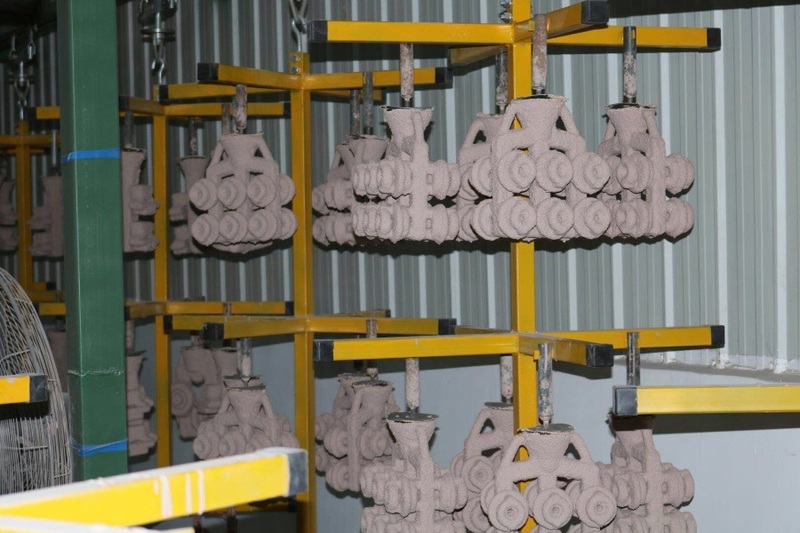 With investment casting we can produce complicated shapes that would be difficult or impossible with other casting methods. 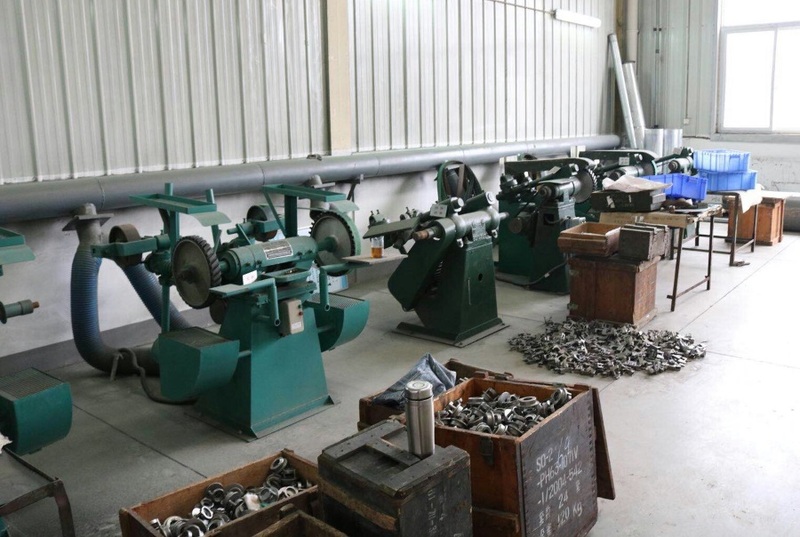 We're primarily casting stainless steel (304 and 316 alloys), but other metals are possible too, like brass, bronze, common (carbon) steel etc. 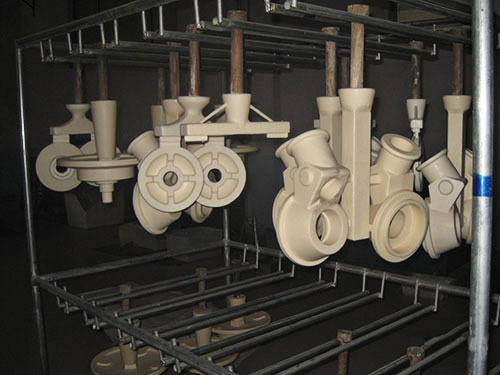 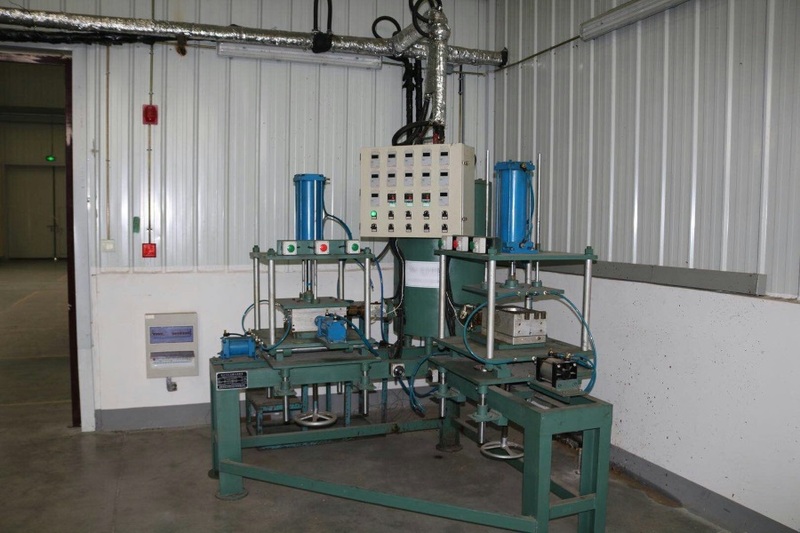 With investment casting technology at Kolmex, we can produce parts with exceptional surface qualities and low tolerances with minimal surface finishing or machining required. 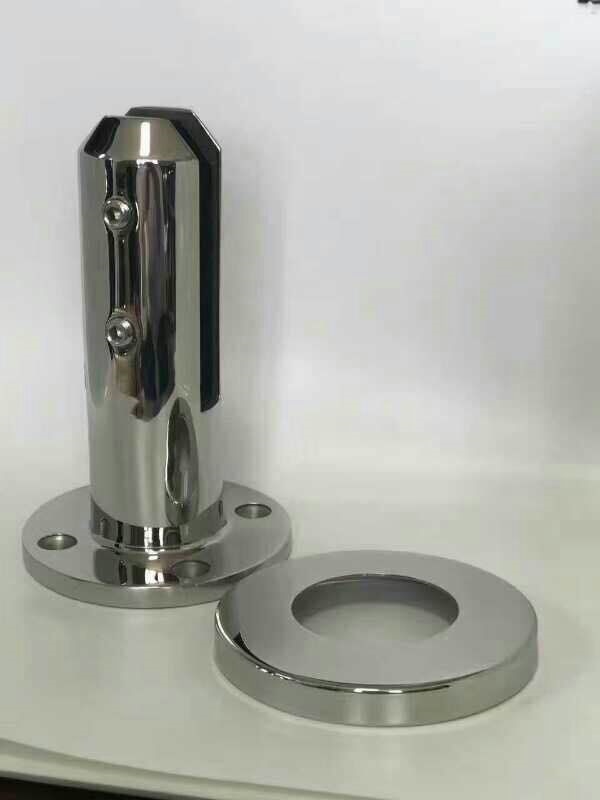 But we also offer finishing solutions - the parts can be polished in mirror finish.